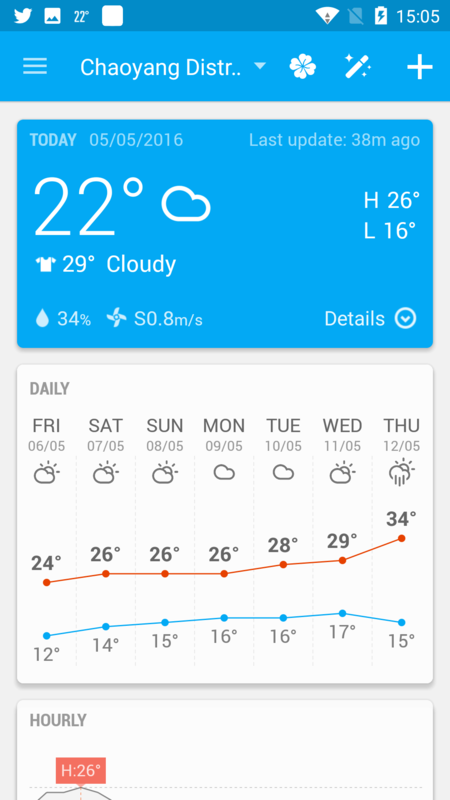 Your personal weather station with accurate & detailed report. 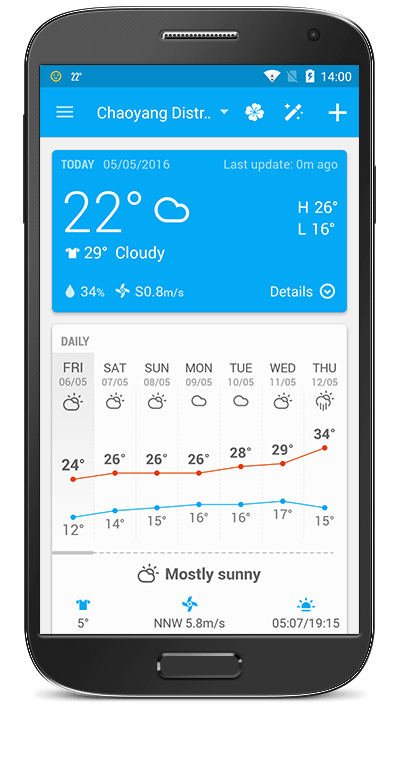 Provide real-time weather and forecast based on your current location or any location in the world. 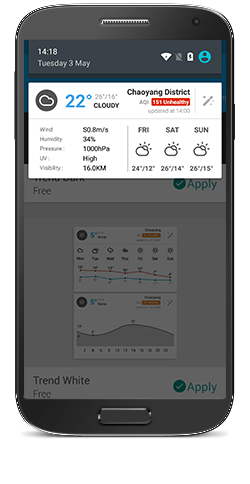 Amber Weather provides pinpoint weather information and 7x24 forecasts for users to better plan a day. 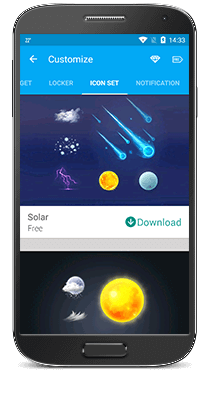 Offer weather widgets, notifications and live wallpapers, so that you can check weather info with a glance without opening the app! 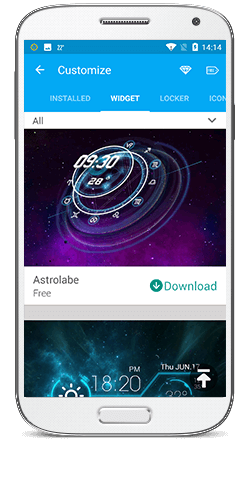 Offer weather widgets, notifications and live wallpapers in different styles and themes. There must be one satisfying your customization need! 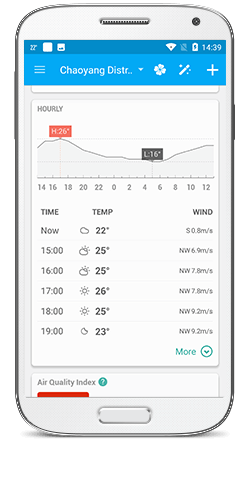 Based on local weather conditions, Amber Weather provides weather tips in a simple and informative weather card for you to better plan daily routines and travels. 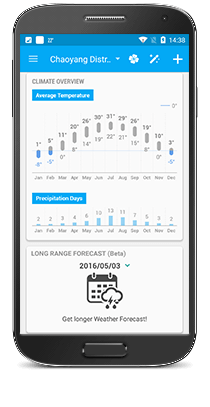 Weather Forecast: Offer hourly, daily, monthly and yearly weather forecast. 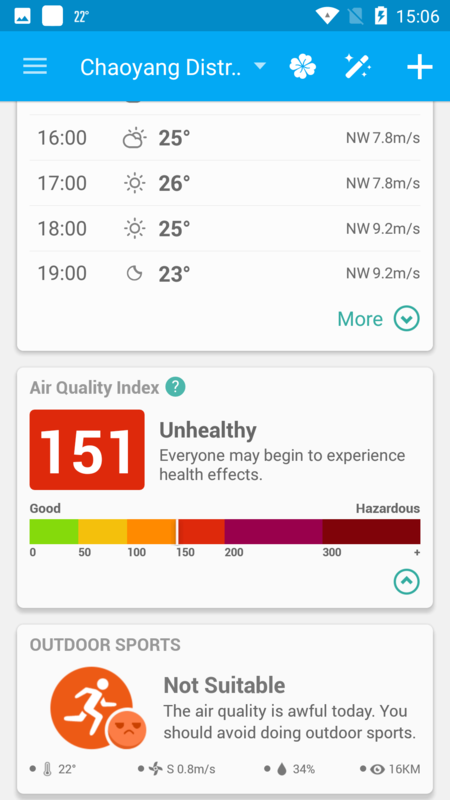 Detailed Weather Info: current temperature, wind speed & direction, humidity, UV, atmospheric pressure, air quality index (AQI), dew point, visibility, and etc. 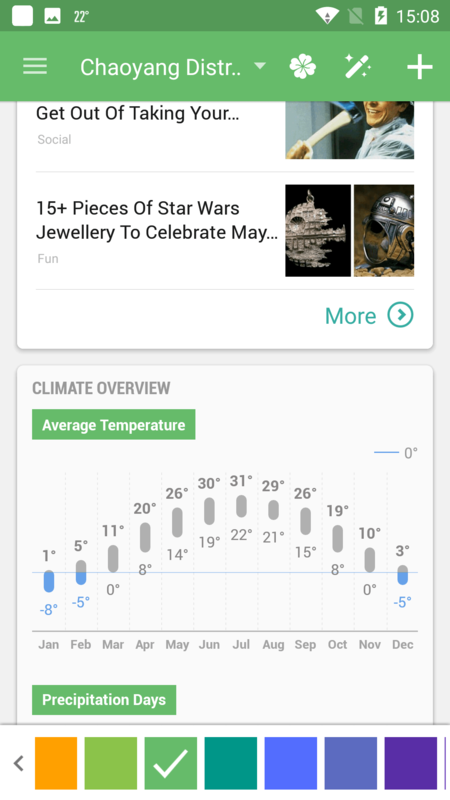 Download and apply weather widgets to your Home Screen to get weather info after you unlock your phone. 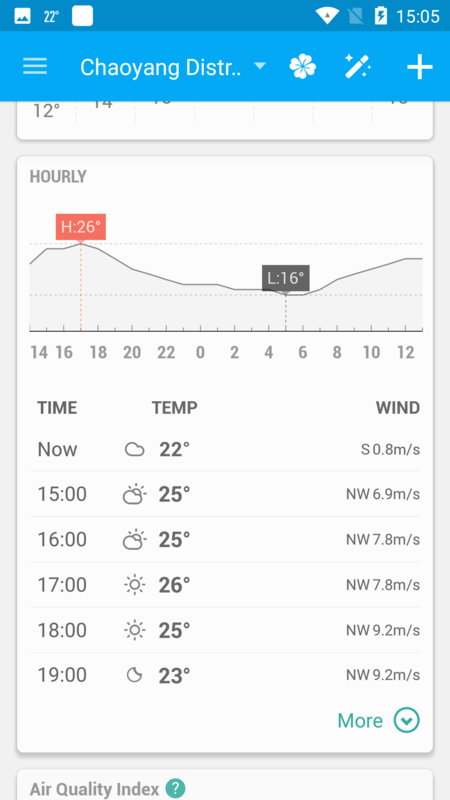 Enable Notification option in Amber Weather to get local weather info by checking your notification list. 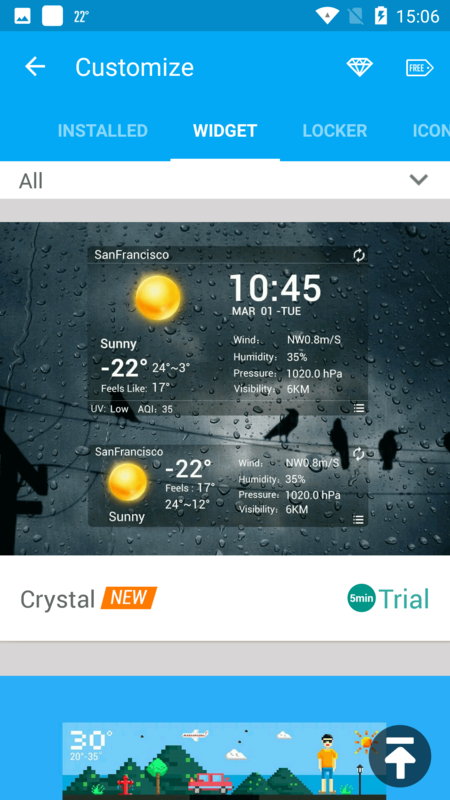 Live Wallpaper changes according to real-time weather conditions, showing you weather details by double-tapping it. 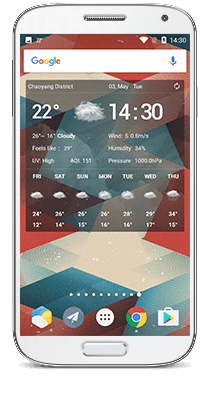 More than 100 weather and clock widgets in different themes for you to choose from. Amber Weather has been translated into over 30 languages. 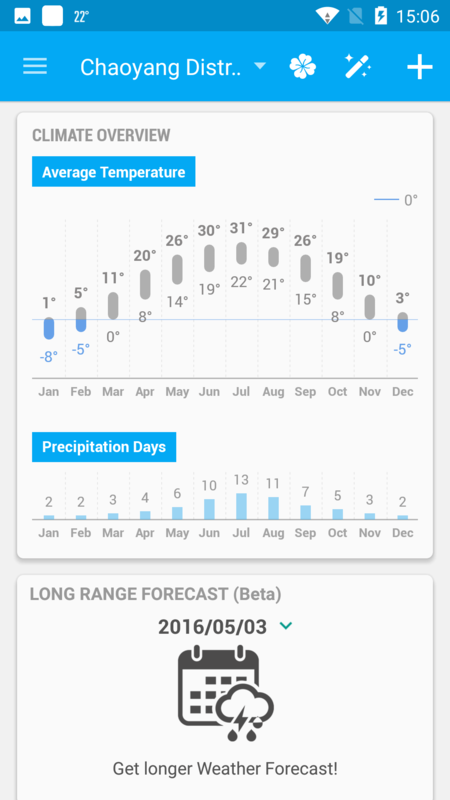 Accurate Forecast Nice widgets with accurate weather info. But it could been the best weather app if these are taken care (1) percent of chances of precipitation on hourly forecast (2) detailed weather summary in seven day forecast. Thank you anyway for a great app like this! Better than any stock app. The widget is the biggest plus of this app. The quick action is really useful and looks awesome with the transparent skin. 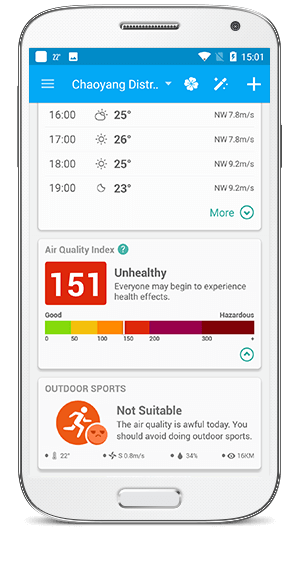 Smart alert is awesome! If you have any advice or suggestions, please send your feedback to support@amberweather.com. Your feedback will be fully appreciated. 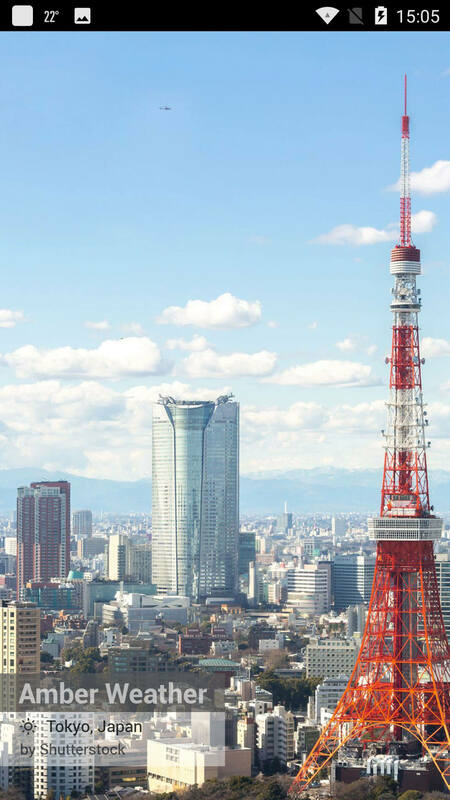 We are looking forward to improving our product with your help.